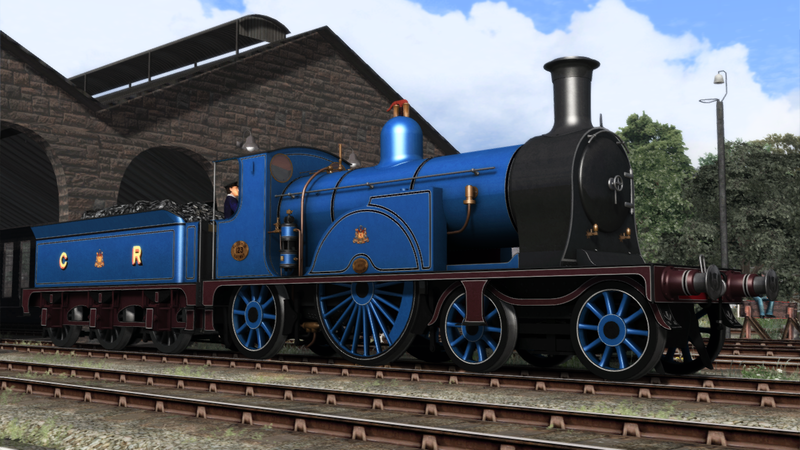 Just released by Digital Traction, from developer Victorian Lad, is the Caledonian 812 class locomotive! 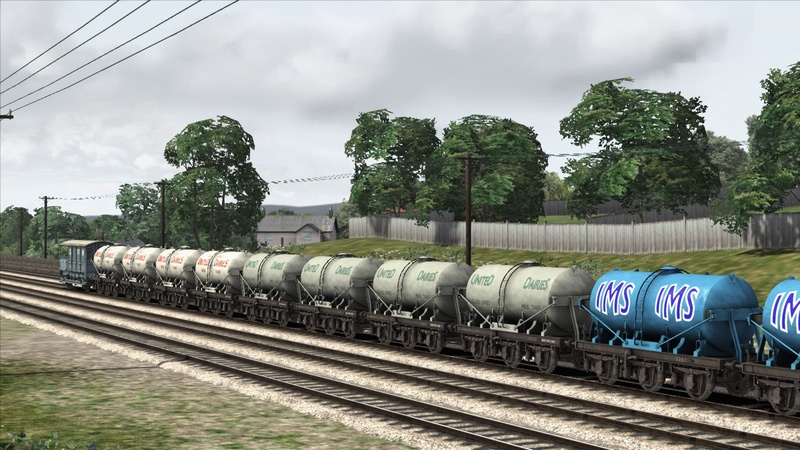 A fully featured pack, featuring 18 liveries, multiple scenarios and quick drives is available from our products page. We’ve now added customer accounts, where you can see the full list of your orders if you need to download again. Please find account options under contact us/customer accounts. Just released, the BR GNR N2 Add-Pack! 6 new locos: BR Early Crest, BR Early Crest Weathered, BR Gill Sans Lined, BR Gill Sans Unlined, BR Late Crest and “Railway Children” LNER locos. 20 new coaches, making the rest of the sets of the GN Suburban trains: 4 new models in 3 livery and 8 new repaints in Crimson and Maroon. Head to the Products page/N2 Loco for yours, priced £5.99! 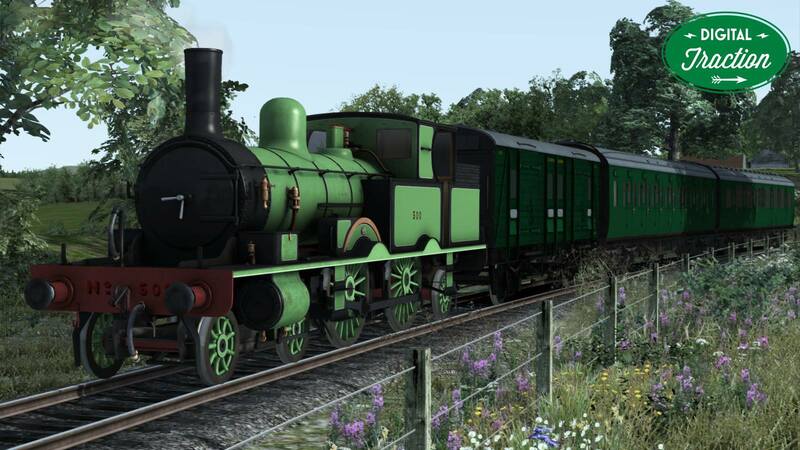 A new selection of wagons from Train Sim developer Kris Wilson aka Victorian Lad. This fine selection is available on the stock section of the products page, priced £5.99. 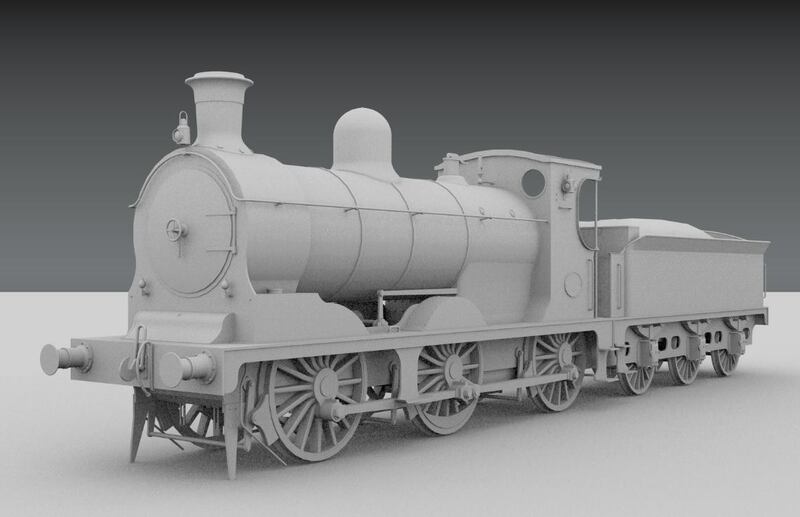 CR 123 Loco Pack released! 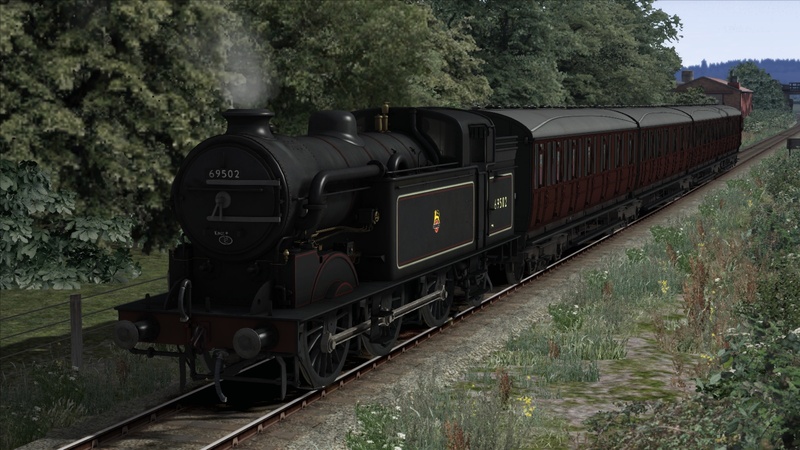 Built by an American, programmed by a Welshman, researched in Scotland where the prototype is located, with sounds edited in the Isle of Wight, hauling stock built in England: Elegantly styled CR 123 loco is now released in multiple new liveries, with brand new CR coaches, custom sounds and more. Please see our product page for details. The GNR N2 is now released for pre-order customers and is now available to purchase from the products page. 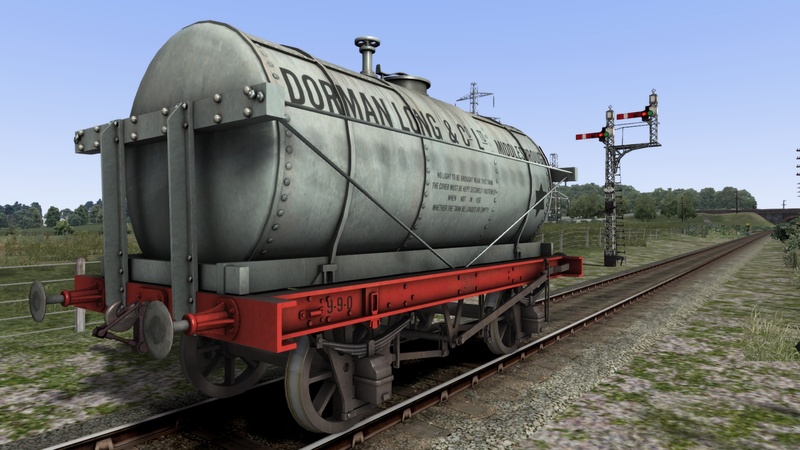 Digital Traction is proud to present LSWR Adams Radial locomotive. The loco will be due Summer 2017. 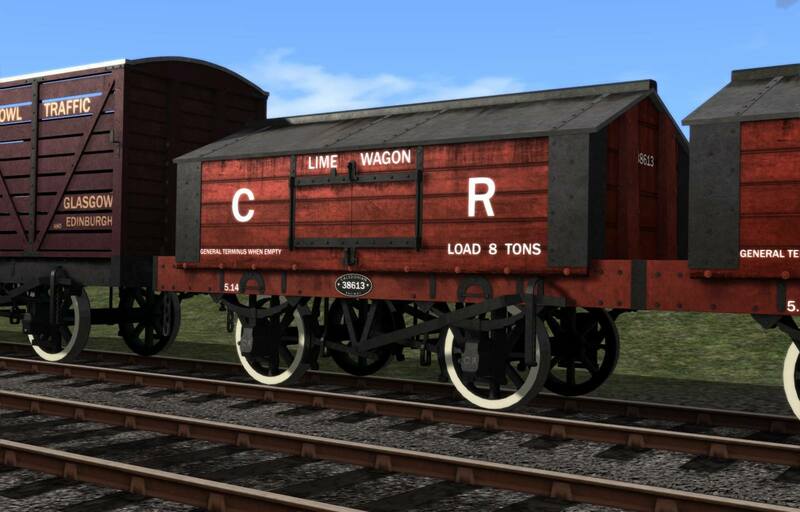 Just out, the LNER themed pack features 8 new wagons, 30 quick drives and sounds. Priced £5.99 the pack is available from the products page. 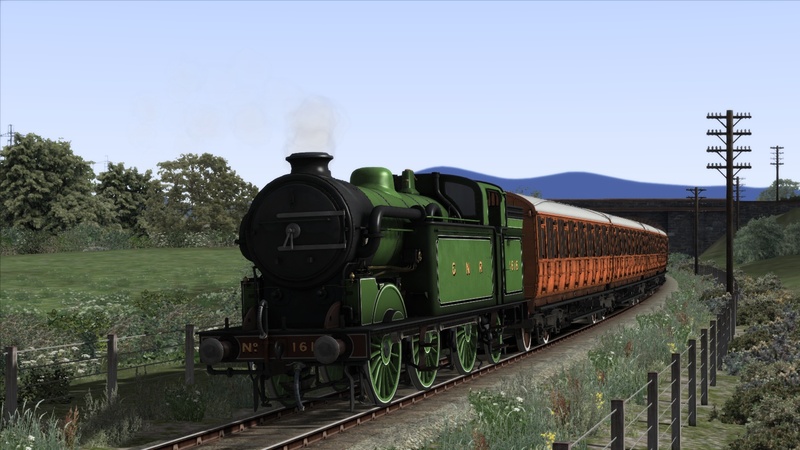 Digital Traction is pleased to announce the Caledonian railway 812 class. The locomotive will come with all Variants – CR, LMS, BR & preserved 828. Weathered & Clean Liveries, CR Rolling stock & coaches, custom cab, scripted effect & sounds taken from the preserved 812 No. 828 & more. Stay tuned! Come and like our Facebook page to see more updates!